If you forgot to wear your pedometer or if you want to give yourself pedometer step credit for a wider range of activities, use this chart. It compares the calories burned in one minute of the listed activity with the calories you would burn walking for one minute at 3.0 miles per hour. In some cases, the activity you are doing will register steps on a pedometer, fitness band, or phone app. But this chart might give you more steps per minute because the activity you are doing is a higher intensity exercise that burns more calories per minute than walking. 1 mile equals 2000 average steps for walking. 1 mile equals 2000 average steps for jogging at a pace of 12 minutes per mile. 1 mile equals 1700 steps for running at a pace of 10 minutes per mile. 1 mile equal 1500 steps for running at a pace of 8 minutes per mile. 1 block equals 200 average walking steps. Is doing a mile on an elliptical the same as walking a mile? It is difficult to give accurate step equivalents for using an elliptical trainer due to the wide variation in the calories burned by different people using the same settings. A study found that the calorie burn was overestimated by most elliptical machines. First, use a treadmill and take your pulse at different speeds, walking and running. Spend five minutes at a given speed before taking your pulse. Using the elliptical, take your pulse after five minutes. Now find the walking or running speed at which you had the same pulse. Use the walking speed chart to estimate how many step equivalents to award yourself. These equivalents are based on the calories expended. You would burn the same number of calories in a minute of this activity as with taking this number of walking steps. Bassett DR, Wyatt HR, Thompson H, Peters JC, Hill JO. 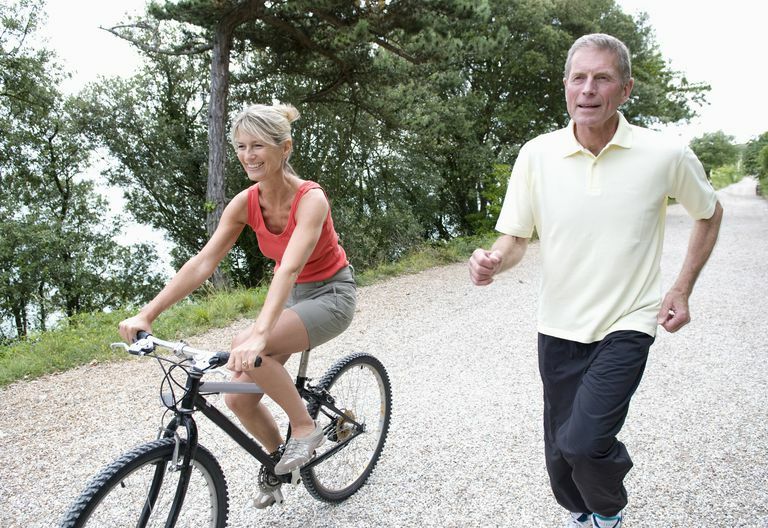 Pedometer-Measured Physical Activity and Health Behaviors in U.S. Adults. Med Sci Sports Exerc. 2010;42(10):1819-25. Mier C, Feito Y. Metabolic Cost of Stride Rate, Resistance, and Combined Use of Arms and Legs on the Elliptical Trainer. Research Quarterly for Exercise and Sport. 2007;77(4):507–13.